John Charnock contributes in Printweek, some ideas for printers with regard handling raw materials price increases. In what is an unaccountably rocky time for the European economy, Charnock believes it is now down to “clever printers” to open up dialogues with their customers and communicate the basic assumption that raw material costs may continue to go up and they need to plan accordingly, rather than hang on to the hope it might be a temporary blip. 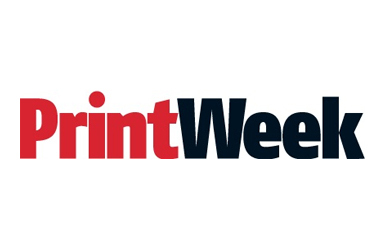 John regularly contributes to Printweek and other Trade publications.